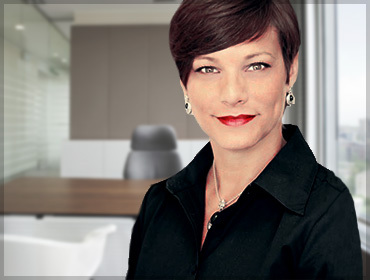 Kristi was born in Stockbridge, GA and moved to Fort Myers, FL in 2004, where she started her career in insurance. She began her career with Allstate and joined the Parker-Douglas team in January 2015 as their first remote Florida agent. Kristi is Property and Casualty licensed and prides herself on her attention to detail and leaving nothing to chance. She works closely with several car and bike clubs including Harley Davidson of Fort Myers. She brings a wealth of knowledge to these particular markets, as well as Home and Personal Auto.